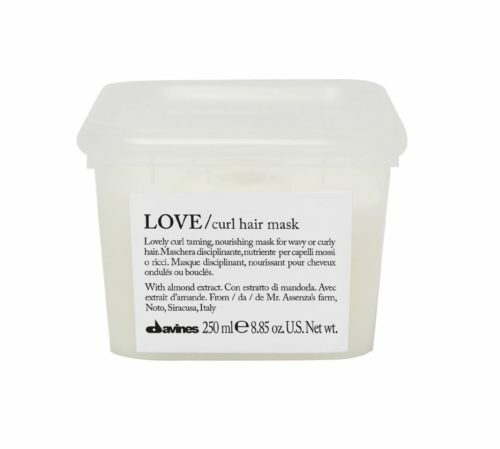 Repairing hair mask that gives new life to damaged hair from heat styling, sun, chlorine or frequent colour services. 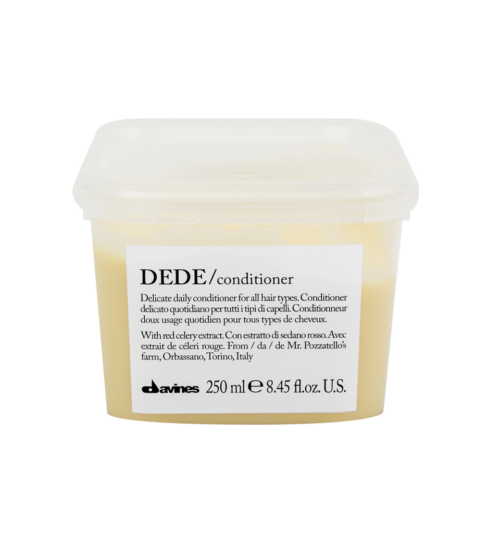 Restores healthy shine, nourishment and softness to the hair. Also perfect for those who like outdoor sports or swimming. 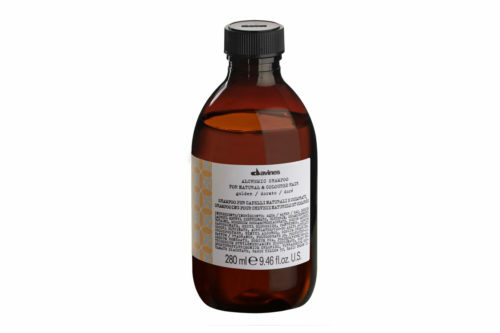 50mL – 3 to 4 applications per sachet. 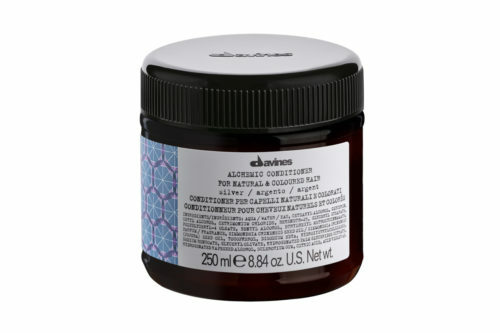 Apply to towel-dried hair after shampooing. Leave on for 10 minutes, comb through then rinse. Proceed with blow drying. 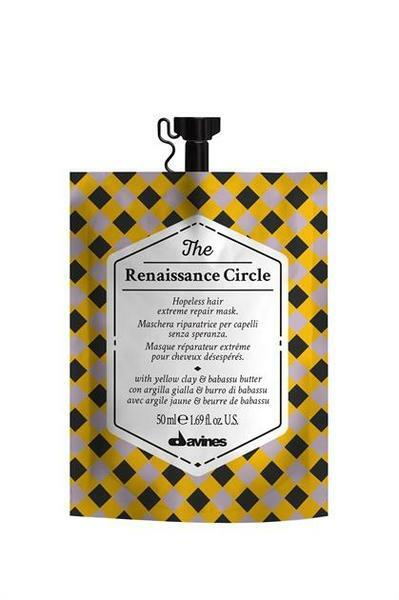 Multi Masking Tip: Apply the Renaissance Circle to lengths and ends for a deep repair and Purity Circle to the scalp for a purifying effect.